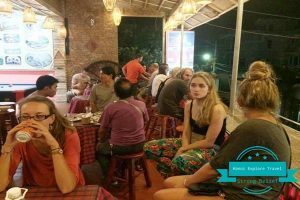 Hanoi is a place you are going to spend several days to explore all of the museums, tourist attractions, restaurants and night life. 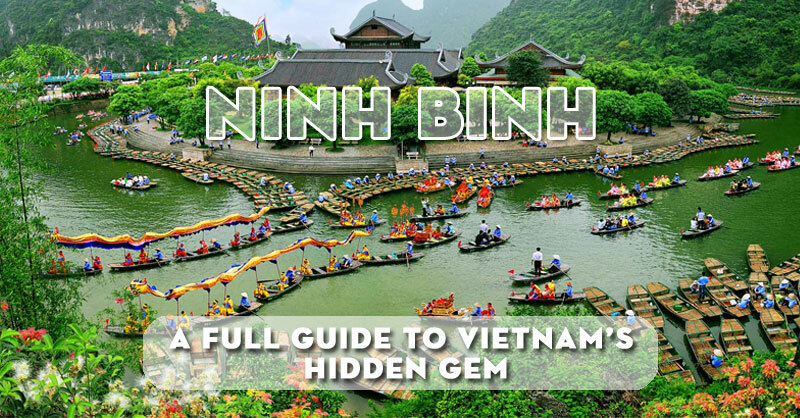 You want one day to visit a place where it does not have the hustle and bustle, horns, the crowds as well as traffic congestion of city life, and to be closer to the nature but not know where you should go for one day from Hanoi? 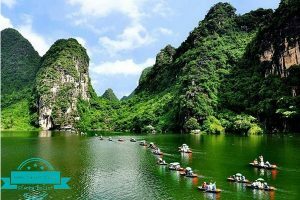 It is a previous gem of the tourism industry of Vietnam because almost foreigners come to Vietnam all visit Ha Long bay. It is really mysterious, like a another world with imposing mountains, small islands and caves. 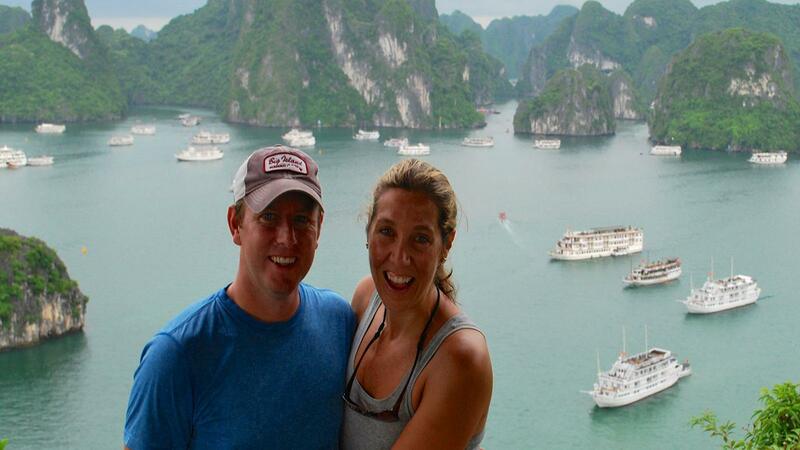 Ha Long Bay really deserves for you to spend one day to do sightseeing and explore. We highly recommend that you should book a tour that consists of going sightseeing on the bay, having luncbh , sightseeing ticket and a professional tourguide. There is a lot of cheating here, so don’t forget to study and find out thoroughly before booking a tour! 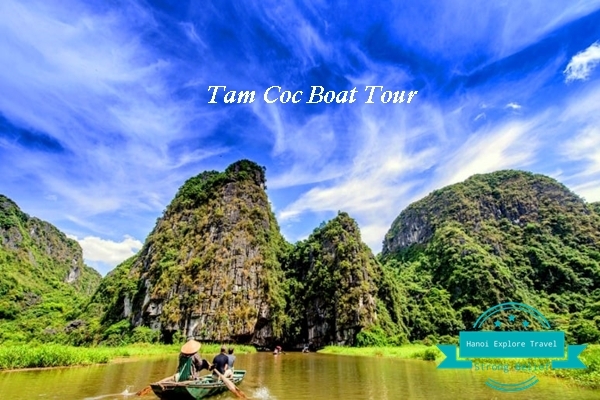 Trang An – Tam Coc tour might be the most popular tour from Hanoi because of their beautiful landscapes. 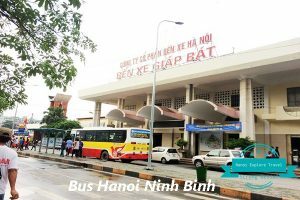 The journey starts from Hanoi to Ninh Binh for 2 hours of travelling, then go on a boat and do sightseeing on Sao Khue river. Rowers here particularly use their feet skillfully and gently. In Trang An, you will have the chance to look into more caves than in Tam Coc that none of other places can offer since it is a large area with towering moutains surrounded by imposing views After ending Trang An trip (around 2 hours), let’s go to visit Tam Coc. It only takes you around 10 minutes to move to this place! 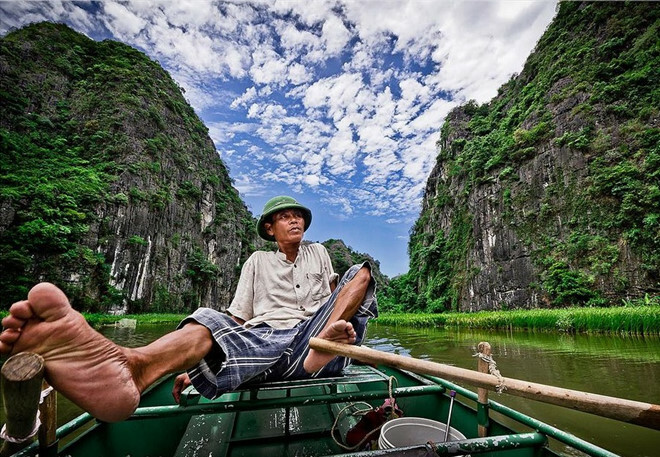 Because Hoa Lu ancient capital is very near Trang An, Tam Coc, so tourists often combine visiting three places at the same time. 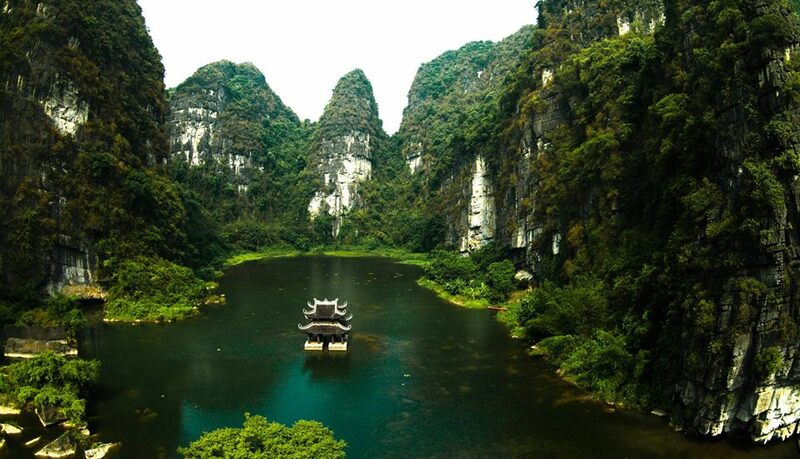 As its name, Hoa Lu was the first capital of Vietnam in 10th and 11th century. 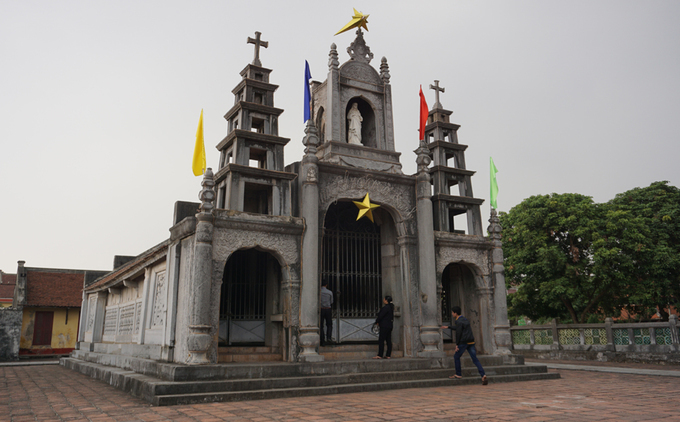 Although its ancient architectures are not maintained as they were in the first place, the ancient temples where it worships Dinh and Le Kings are still intact until today. 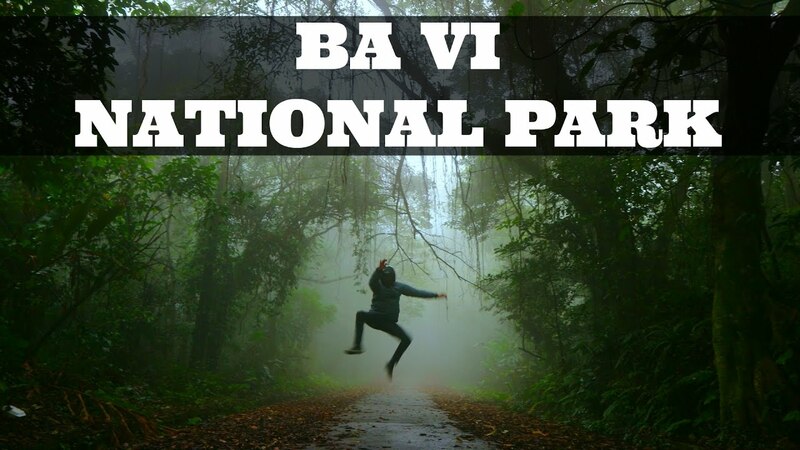 Ba Vi national park is located to the west of Hanoi and it takes you around 2 hours by car or motorcyle to get there. Ba Vi means 3 mountains and at the top of the second mountain, Tan Vien, there is a temple built in 11th century to worship Mountain God here. 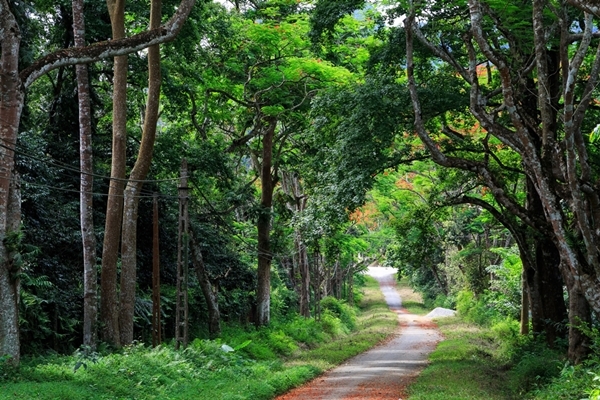 This place is perfectly suited for people who are interested in trekking and walking. 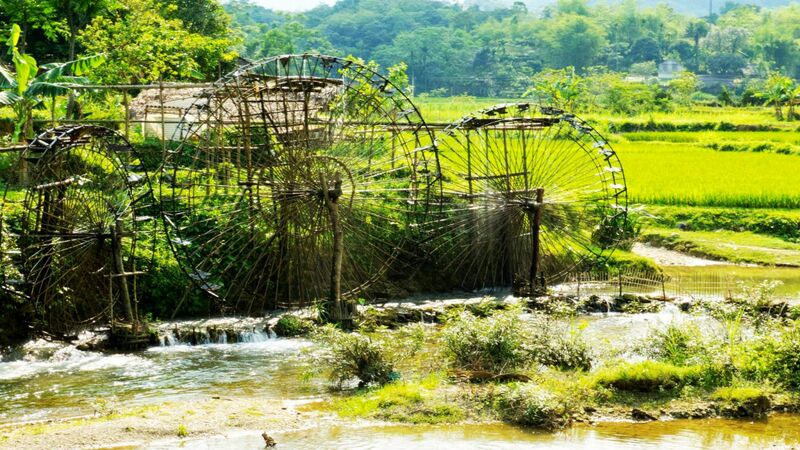 To get better understanding of lifestyle of residents in the north of Vietnam coupled with its architectures, let’s visit Duong Lam village of peace and tranquility. The whole village is like a lively museum of many traditional customs. Hundreds-year-old houses, temples and communal houses with hudreds-year-old architechure along with simple, ordinary life of the locals here all creates the ancient and tranquil beauty. 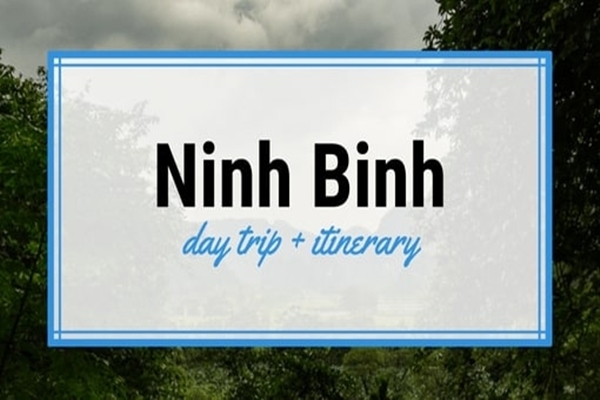 Because Duong Lam village is very near Ba Vi national park, you can visit these two places at the same time. Phat Diem Christian temple firstly was initially indoctrinated by Spanish missionaries 4 centuries ago. It was built in 1892 and it exists until now. 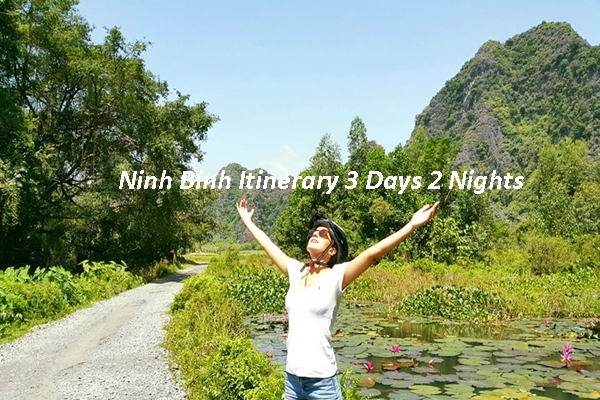 Ninh Binh has many toursit destinations bringing spiritual values in which we could not mention Bai Dinh pagoda – one of the biggest pagodas of South East Asia with many set of records. 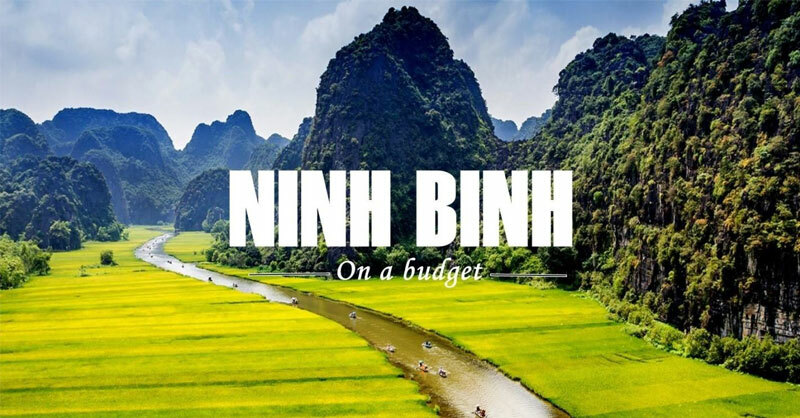 Additionally, Ninh Binh has Van Long lagoon, the biggest waterlogged nature reserve of Northen Delta consiting of more than 30 types of rare plants listed in Vietnam’s Red Book. 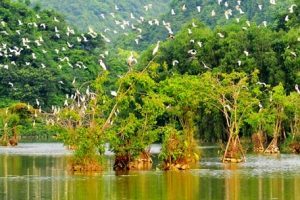 Cuc Phuong national park is know as the first park of Vietnam, where it has a wide range of plants and animals with white meranti of thousands of years,caves of ancient people in which Vietnamese ancestors settled and there is the mineral spring of Ga canal. 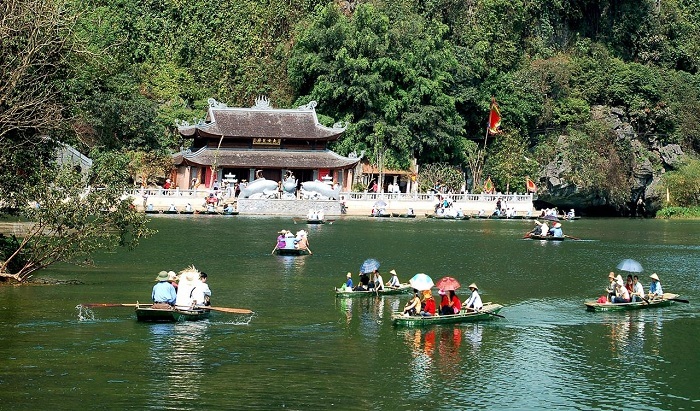 Huong Pagoda is also a well-known spot because many Vietnamese Buddhists often pilgrimage here. 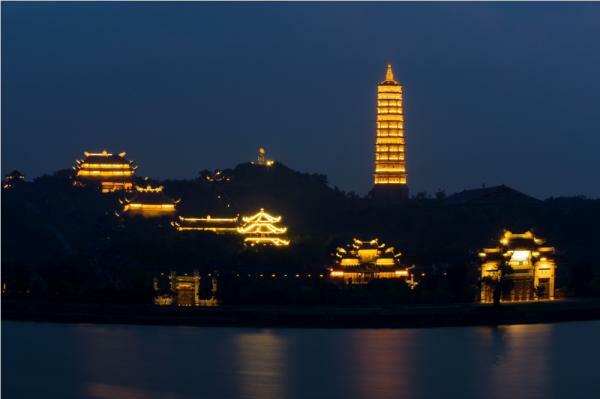 From February to April, people flock to this pagoda a lot, so to avoid crowds you should not take your trip at this season. 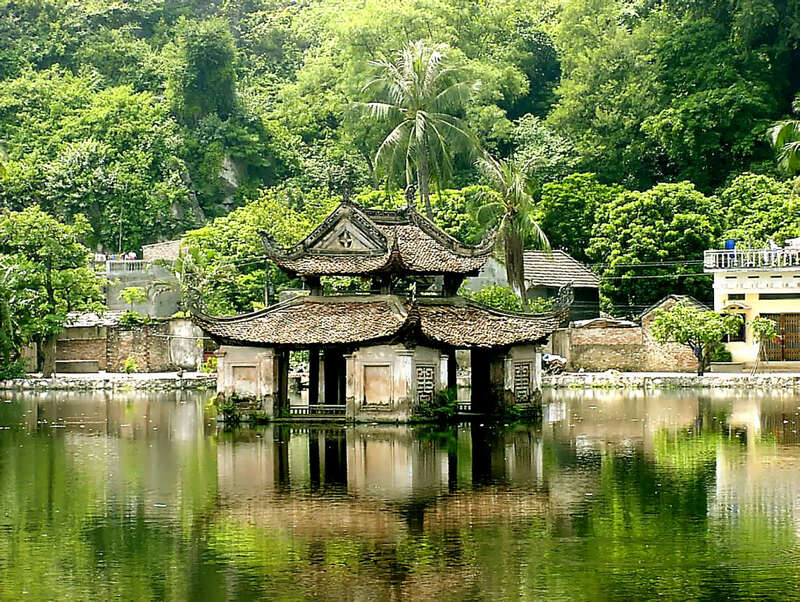 The link of natural beauty and cultural heritage will be a factor for you to consider to visit Huong Pagoda in your trip. 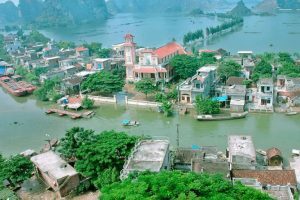 The voyage on Yen stream will bring you a great experience when travelling to Huong Pagoda also. 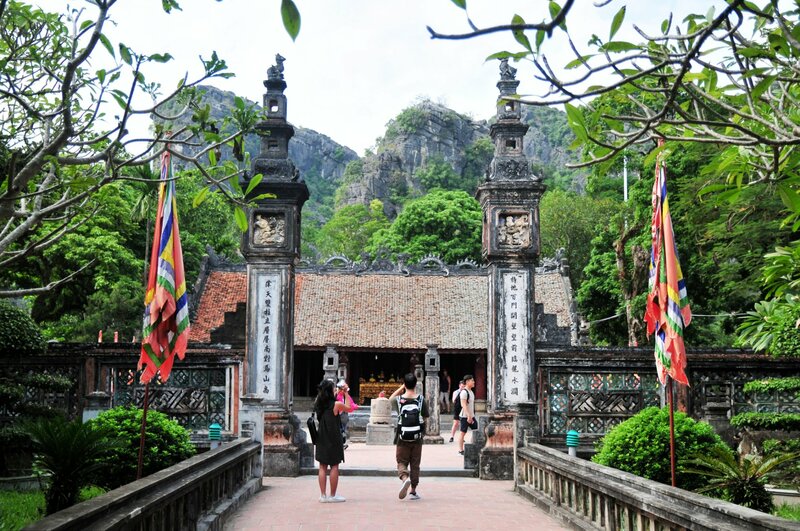 Established in 11th century by Nhan Tong King of Ly Emperor, Thay pagoda is one the most ancient one of Vietnam. It is typical of Buddhism architecture of Vietnam and it is 30km away from Hanoi, so it is quite easy for you to get there. However, you will have the chance to experience local lifestyle of ethnic people and you take a ride or walk through the romote villages and even you can explore strange and rare wild animals. 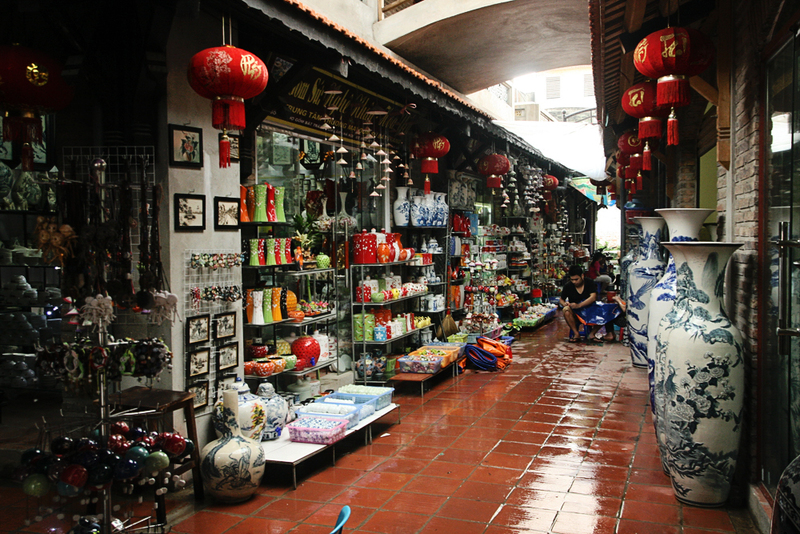 Bat Trang ceramic villages is only 30 minutes by car or tax from the old quarter streets. 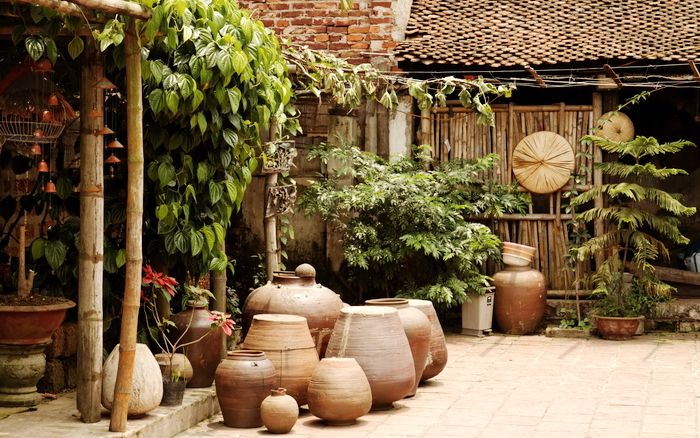 The village is famous for ceramics and porecelain, demanded by the whole of Asia because of its high quality and tradtional desgin. You might have visited other places or heard about them but they are not mentioned in this list. So please comment them below or contact us directly. We will continue updating more interesting destinations and giving feedback for you as quickly and exactly as possible! 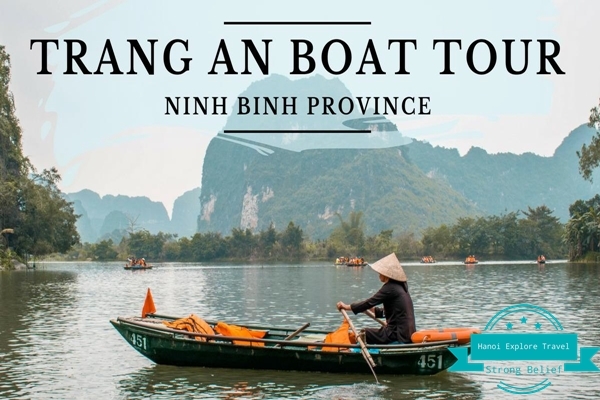 A Day trip from Hanoi offers you a mix of ancient town and the cosmopolitan, but stepping out to the countryside you will see not only other traditional and historic sites but also the beautiful landscape of nature. 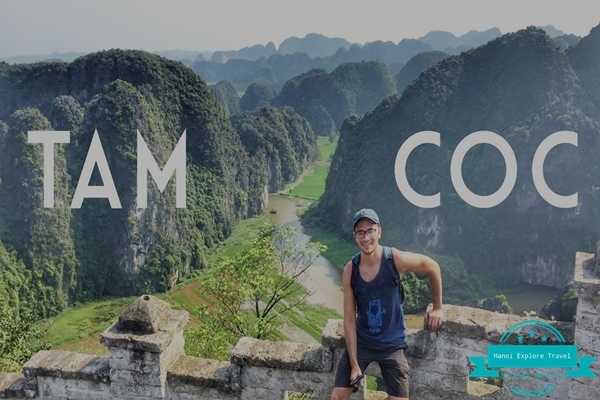 Mountains and rivers, jungle and paddies, temples and churches, you will get to see another side of Vietnam besides the crowd and rush in the city. 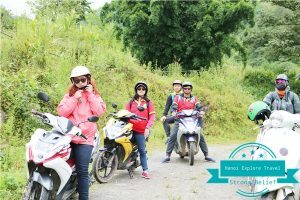 These places are within a day trip from Hanoi, and you can easily travel to these locations in an hour or two by motorbikes or bus. 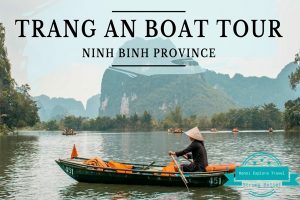 Plan your day trips from Hanoi with the help of this useful article, pack your bag, and get ready for some fantastic and memorable time!